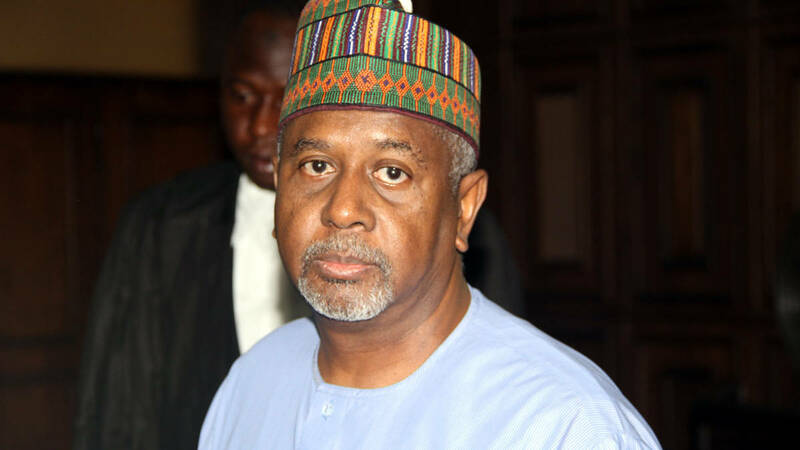 Federal High Court in Abuja Wednesday issued a warrant against the Department of State Services (DSS) to produce former National Security Adviser retired Colonel Sambo Dasuki. The Nigerian government is prosecuting Dasuki for alleged criminal breach of trust, misappropriation and dishonest release of funds to the tune of N33.3 billion. Motorists appeal to FG to rehabilitate Birninkudu high way to reduce accident.